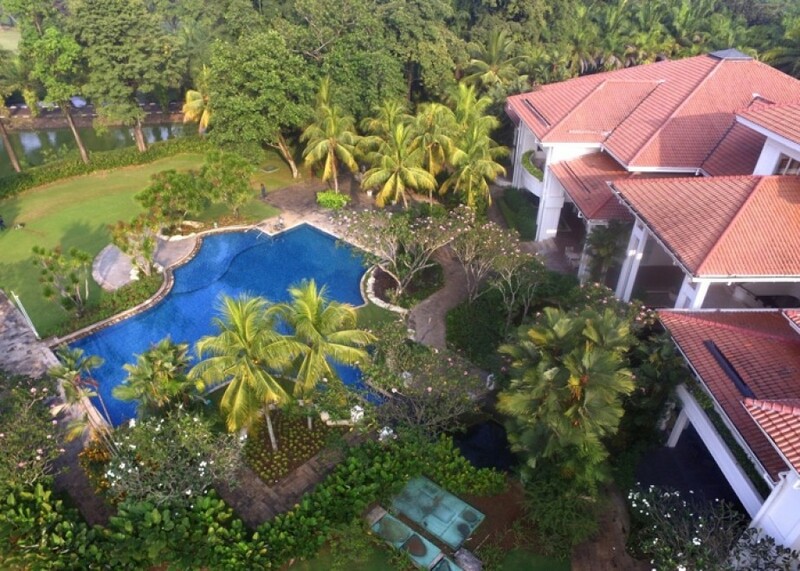 Magnificient Tropical Course. This tagline excatly suits Riverside Golf Club which located along Cikeas river with tropical plants surround. 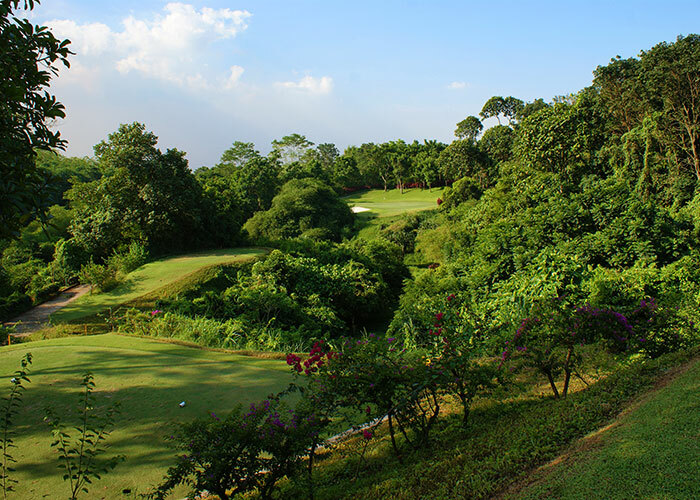 Riverside Golf Club is one of the great design of Greg Norman, consist of 18 holes with par 72. 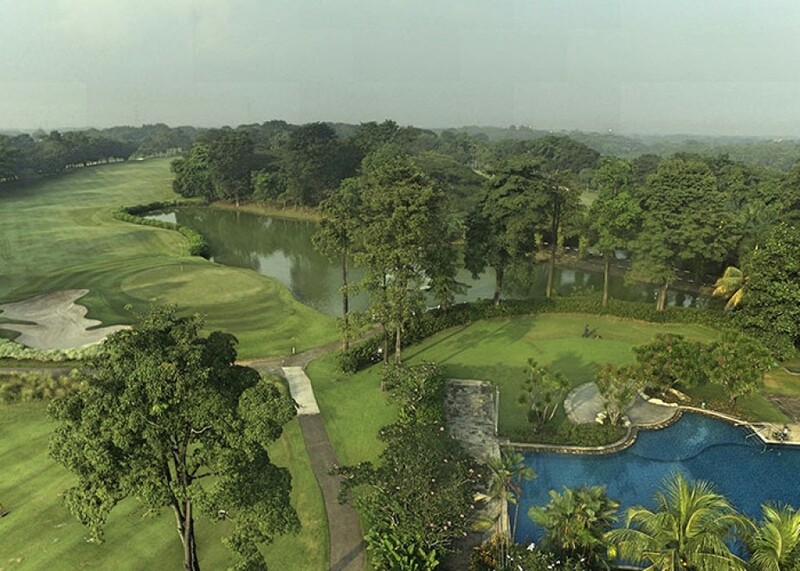 The course length for 6845 and opened in 1994 operates Monday to Sunday. 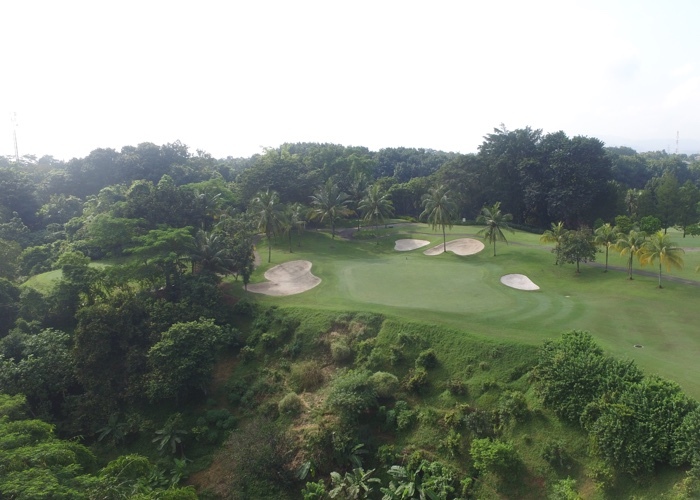 It takes about 45 minutes from Jakarta to reach the course from Tol Jagorawi and Riverside Golf Club also offers shuffle package from airport to venue with various price.